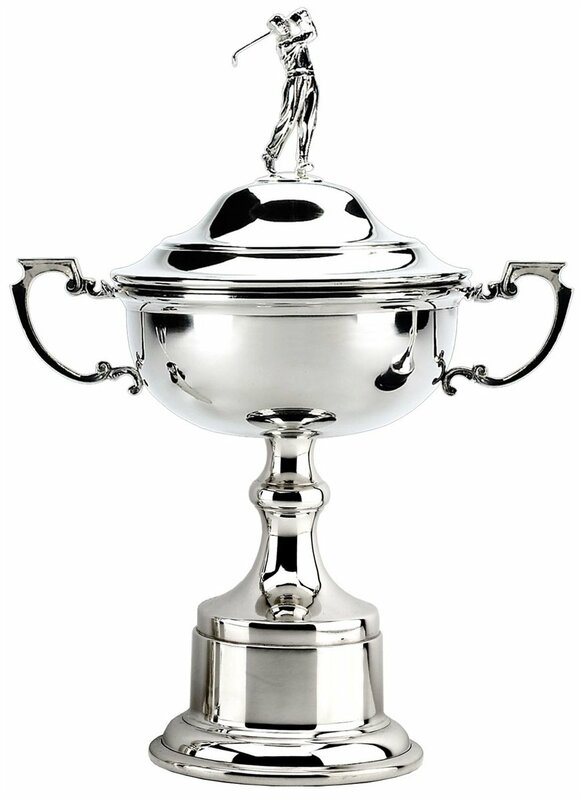 On the 09/06/2018 Humberstone Heights Club Captain Mark Smith would like to invite all members to enter the Captains Day golf competition and welcome everyone to enjoy the Captains Evening Event. The competition promises to be fantastic with many prizes available and the evening will promises to be equally as good with a range of food, drink and entertainment, which includes 2 great comedians. Make sure your part of this annual event to be enjoyed by all. Well done to Shaun Heathcote for winning the Pat's Trophy with 41 pts stableford. 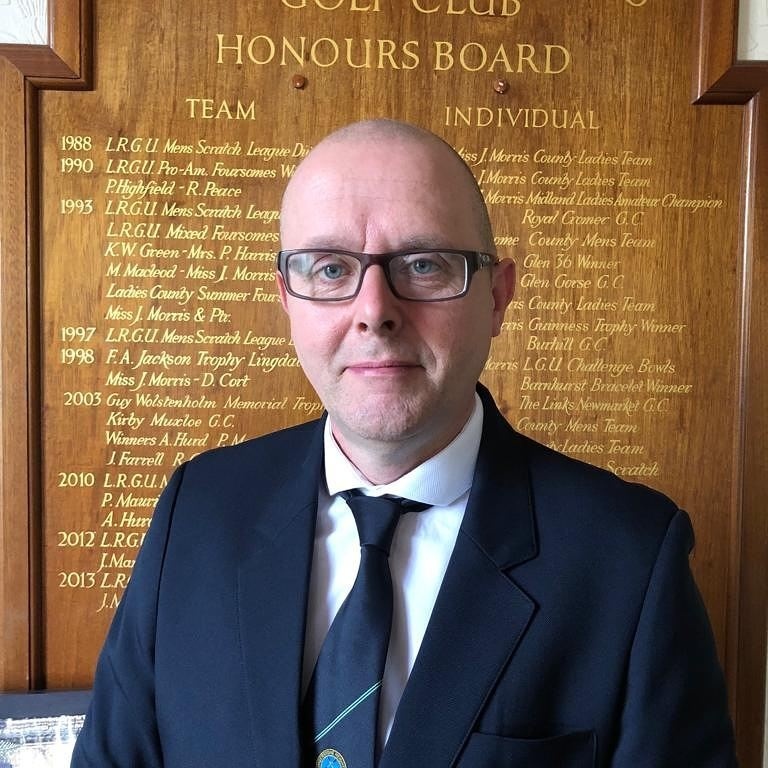 Shaun won the first in a number of newly formatted competitions held at Humberstone Heights Golf Course that are open to all members (men and women). Well done to Ashley Jacobs for winning the Lock Hindley Cup with a fantastic 63 nett. Ashley was 5 shots better than the packed field over the day and won after shooting a 78 off a 15 handicap giving him his 63 winning total. Well done Terry Abrahams for winning the AT away day at collingtree park golf club. 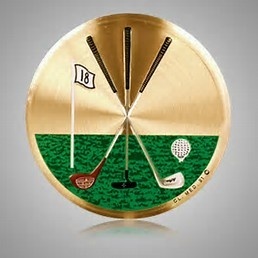 Terry won with 40 pts of 11 handicap in tough conditions. 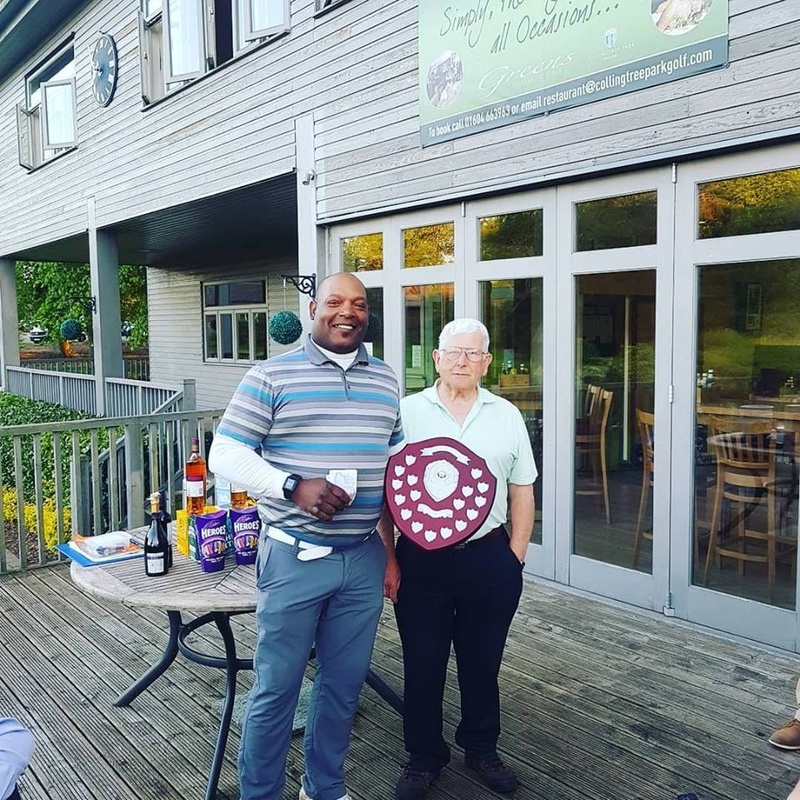 Well done to Paul Maurice and Pete Walker for winning this years Clarke Rose bowl with a combine score of 65 nett in a alternating shot format. 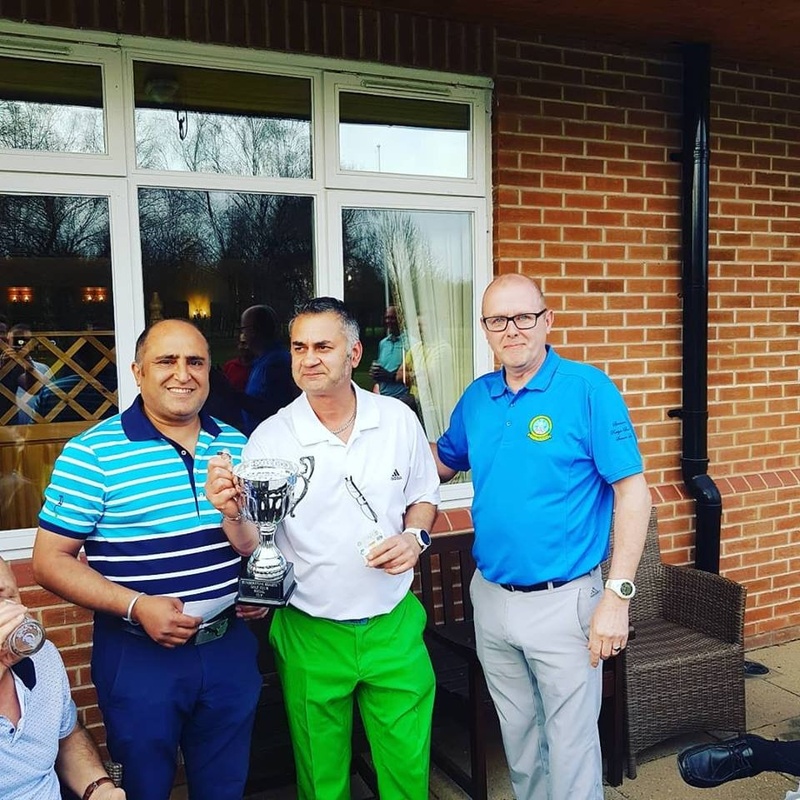 Well done to Sam Punjwaria for winning HHGC Social Cup 2018 at Newark Golf Club. 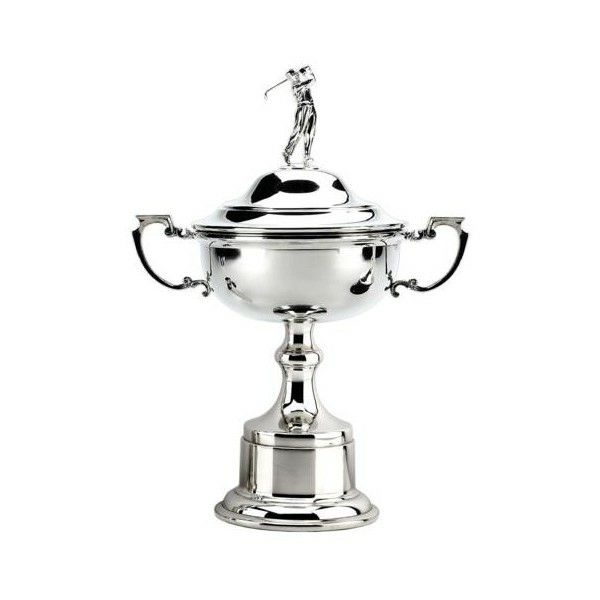 Thank you to all that took part, all that made today possible and to Newark Golf Club for allowing HHGC to hold there Social Cup at there beautiful golf course.